Dr. Young has practiced in Arroyo Grande since 2008. She interned in New York City, served for four years as a medical officer in the Navy, and practiced in Redding for eight years before moving to Arroyo Grande. 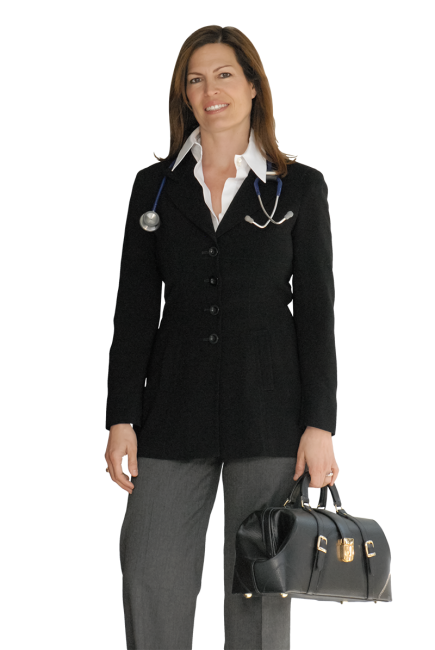 She opened a concierge practice here so that she can practice as a small town doctor, having a close relationship with her patients and their families. 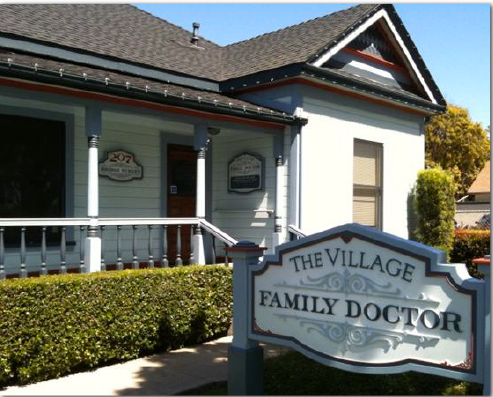 Located in the Village of Arroyo Grande, Karin’s practice serves those in the Five Cities area and beyond. By limiting the number of patients she accepts, Karin can offer her patients extended visits and personalized care. available in traditional family practice settings. Fill in the boxes below and we'll be happy to get back to you!